Fancy That Jewelry in Stockbridge, GA: jewelry store, bridal jewelry, engagement rings, wedding bands, diamond jewelry, loose diamonds, rings, custom jewelry, retail jewelry, certified loose diamonds, jewelry repairs. Copyright © Fancy That Jewelry 2019. All rights reserved. 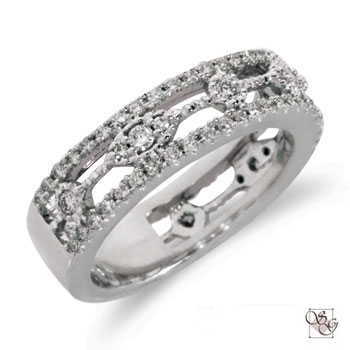 Visit Fancy That Jewelry for great prices on loose diamonds, bridal jewelry, engagement rings, wedding bands, custom design jewelry, diamond jewelry and gold jewelry, we also do jewelry repairs at our store located at Stockbridge, GA. We also carry brands like Color Craft, Titanium Designs, Citizen, Seiko, Gabriel, Rembrandt Charms, LaFonn.